Comparing the 2019 Jaguar F-TYPE vs. 2019 Chevrolet Corvette? Both of these models are impressive performance vehicles that will certainly get you noticed on the Charleston roadways. However, if you want top notch performance along with great interior features and exterior design, only the F-TYPE can give you that. Let’s see how these two stack up, courtesy of Jaguar Charleston. You simply cannot compare performance vehicles without finding out how they perform, and the competition between the Jaguar F-TYPE and Chevrolet Corvette is pretty high. The Stingray may deliver more overall horsepower than the F-TYPE, but with six different engine options and a variety of performance features, the F-TYPE delivers smoother handling while on the go. 2019 Jaguar F-TYPE: With the standard 2.0L engine, you’ll get up to 296 hp. Opt for the upgraded 5.0L supercharged engine for unrivaled power. This V8, paired with the ‘Quickshift’ ZF transmission puts out 575 hp and 526 lb-ft of torque. With this engine, the F-TYPE is capable of 200 mph, going 0-60 mph in 3.5 seconds. 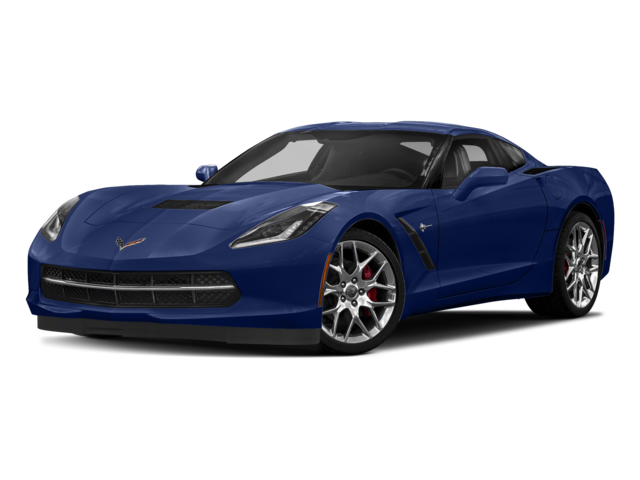 2019 Chevrolet Corvette: Available across the lineup of Corvette models, the 6.2L V8 DI engine grants you 460 hp and 465 lb-ft of torque. You’ll be able to go from 0-60 mph in 3.6 seconds. 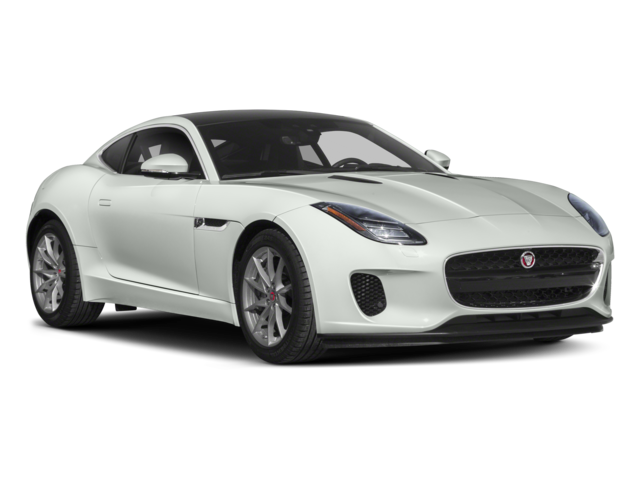 You’ll gain looks on the Beckley roads with either of these vehicles, but the Jaguar F-TYPE provides you with more exterior design options than the Corvette, letting you have a car that’s customized to your style. 2019 Jaguar F-TYPE: Stands 4.1 inches above the ground, with a 37.1 foot turning circle. Front wheel track is 62.9 inches while the rear wheel track is 64.9 inches. You can find 18- or 20-inch wheels, LED headlights, LED ‘J’ blade daytime running lights. Cruise Charleston streets with your choice of an aluminum roof, panoramic glass roof, or carbon fiber roof. 2019 Chevrolet Corvette: Front wheel track width is 63 inches with the rear wheel track being 61.7 inches. Comes standard with a body-color, carbon-fiber roof panel, five-split spoke, silver-painted aluminum wheels, and high-intensity discharge (HID) headlamps. The 2019 Jaguar F-TYPE is an impressive model that brings excitement to the roads. 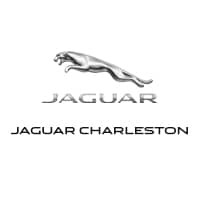 When you’re ready to explore this model and the F-TYPE technology in person, head to Jaguar Charleston. Contact us today to schedule your test drive or to compare the Jaguar F-TYPE vs. Porsche 718 Cayman to see how it truly handles competition.